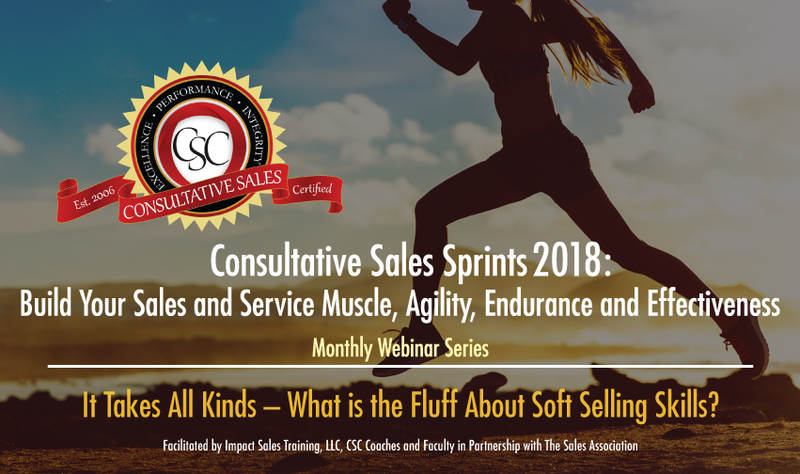 Sales Sprints 2018: It Takes All Kinds – What’s the Fluff About Soft Selling Skills? 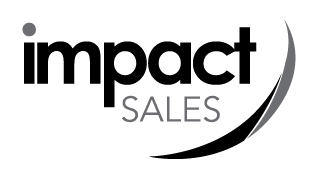 Sales Sprints 2018: Get in the Game – Negotiating for Impact! 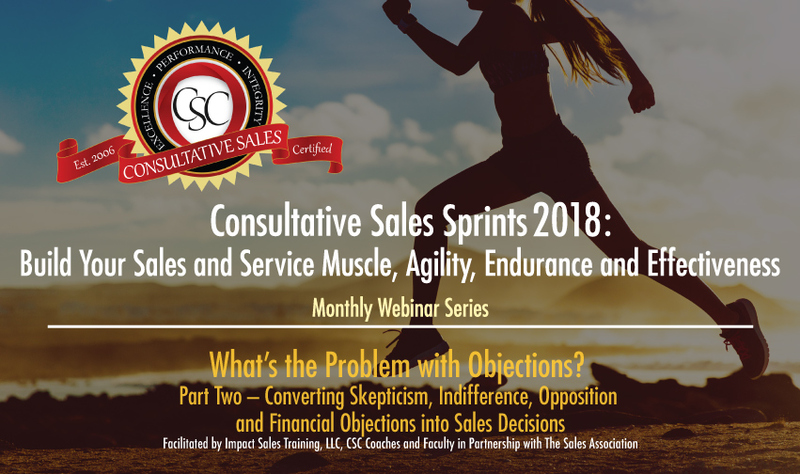 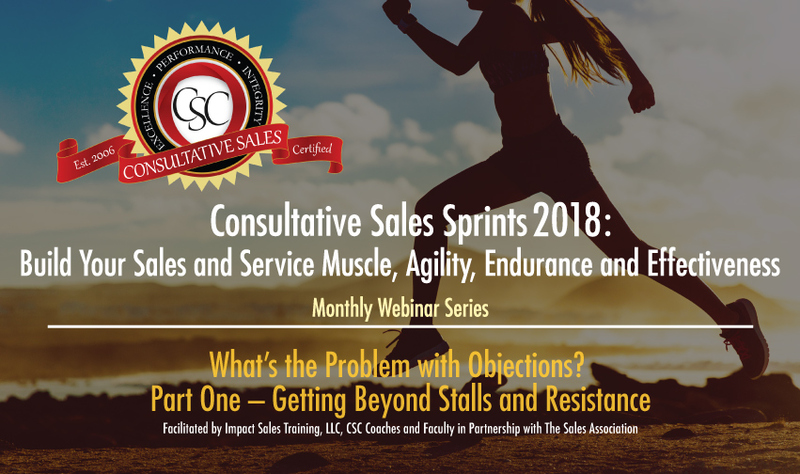 Sales Sprints 2018: Consultative Selling in Real Time – What Does it Mean Today?